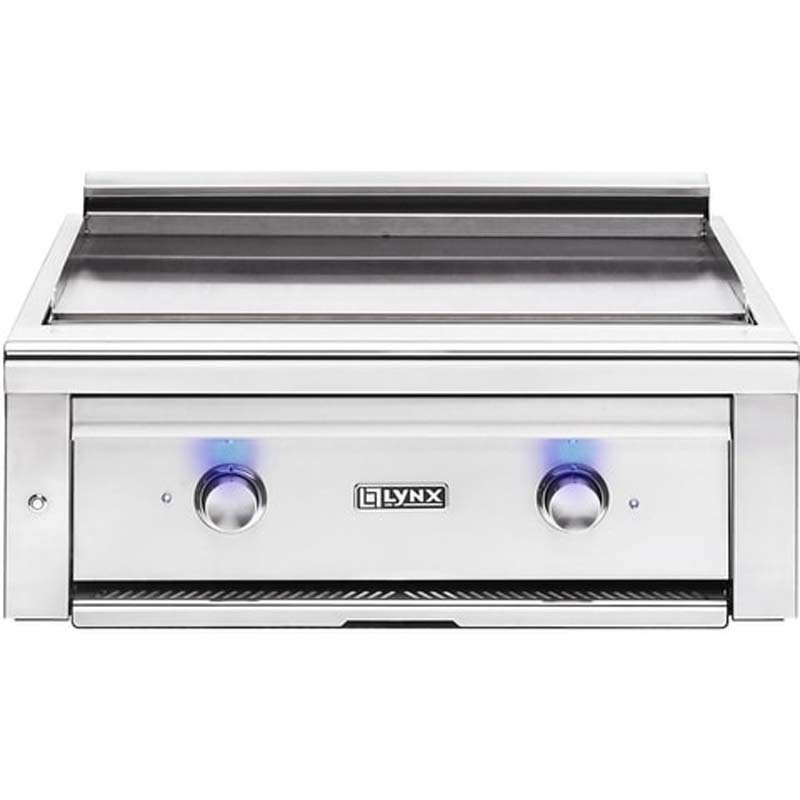 The Lynx Outdoor Vent Hood features a 3-speed blower motor control, and a high heat sensor. Easily see what you are cooking with 2 sets of 50 watt halogen lights. 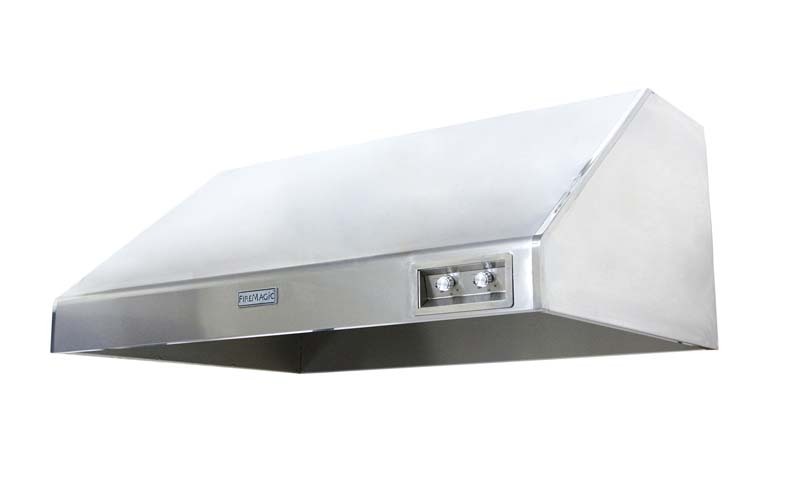 This vent hood is styled to match the profile of a Lynx grill hood and features a seamlessly welded construction with Lynx signature polished highlights. 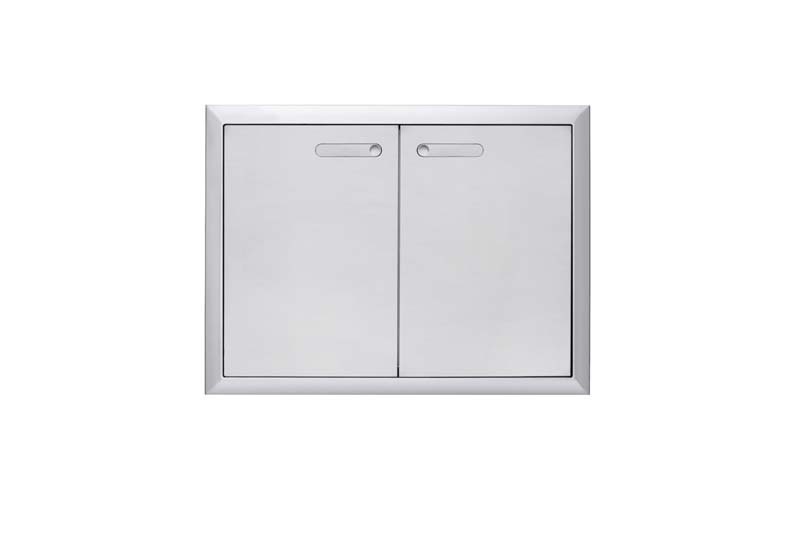 The commercial style stainless steel baffle system is removable for easy cleaning. 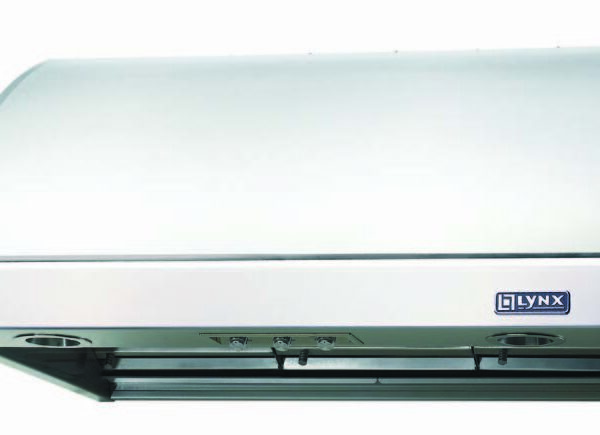 This vent hood allows a smooth 10-inch square to round transition with damper. 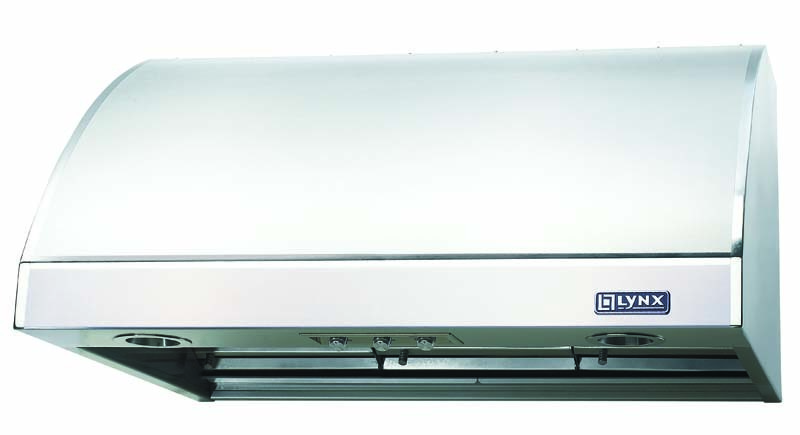 These units have been UL rated for outdoor use.